We have some Roaming Lions in Room 15. These boys are so lucky. They have proven to Mrs Larsen that they are responsible learners. In class they always ensure their work is completed on time and they make good choices. Now they are roaming lions. This means they have permission to work anywhere in the class. The three lucky boys are Caleb, Zhyon and Cylis. 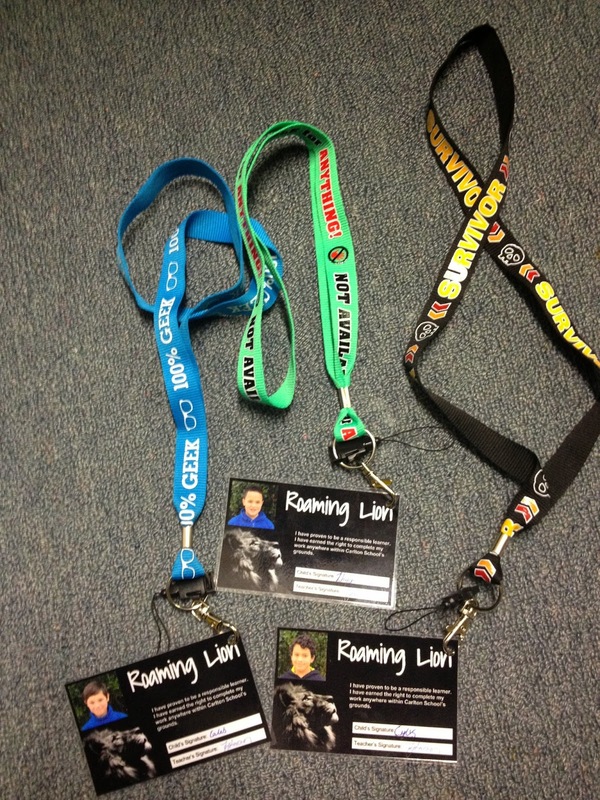 They all have a badge. When they want to roam they need to write on the whiteboard where they are going, they also need to wear there badge so other teachers know they have permission to roam. They have definitely made themselves at home in the staffroom! Well done Roaming lions you are very privileged people!!! 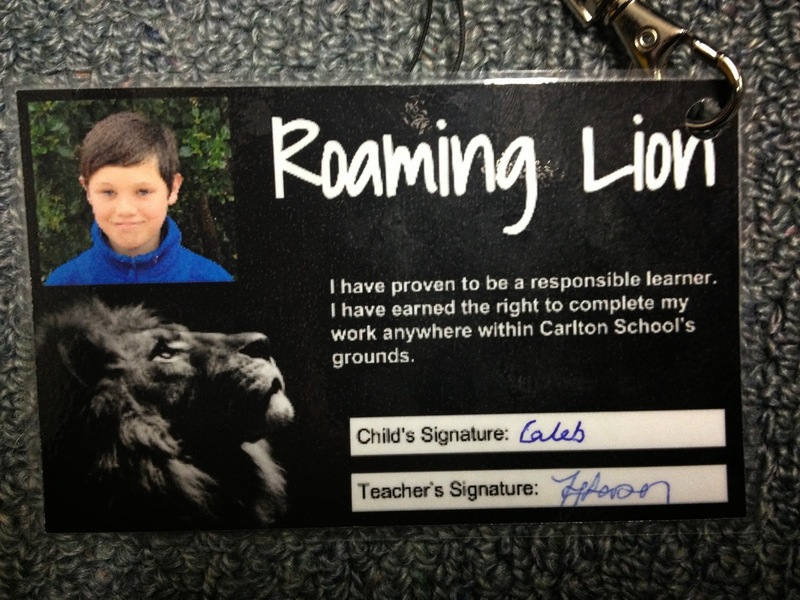 Well done on being a roaming lion. Well done. Well done! Caleb, Zhyon and Cylis for becomeing roaming lions. I really like being a roaming lion because you can go whereever you want in the school. The best place I like is the staffroom because on the first day we went in there we got muffins as a treat. Hi Zhyon,Cylis and Caleb. Well done for becoming roaming lions I bet you had to work hard. Wow that sounds really fun being able to work anywhere in the school. Well done! I like the sound of a Roaming Lion for Room 15 I hope I will become one.